Annual Marist Valentine’s day tournament. 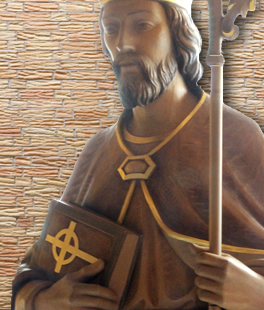 at the end against Christ the King! 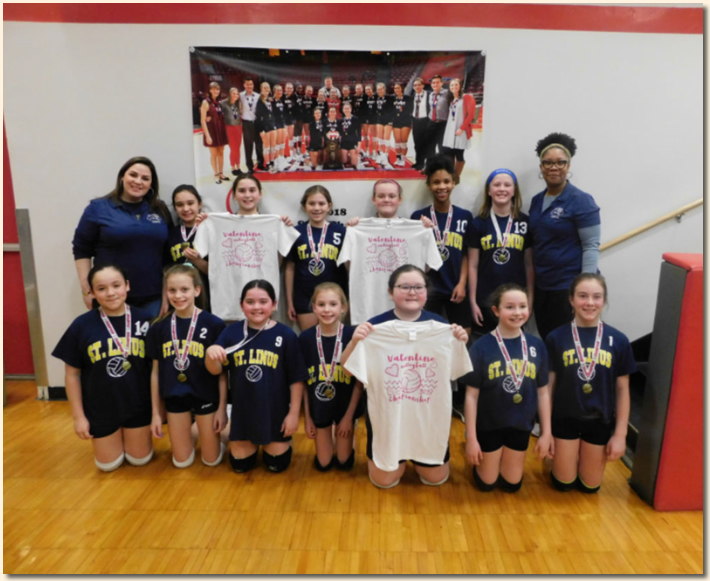 Congratulations ladies!!! 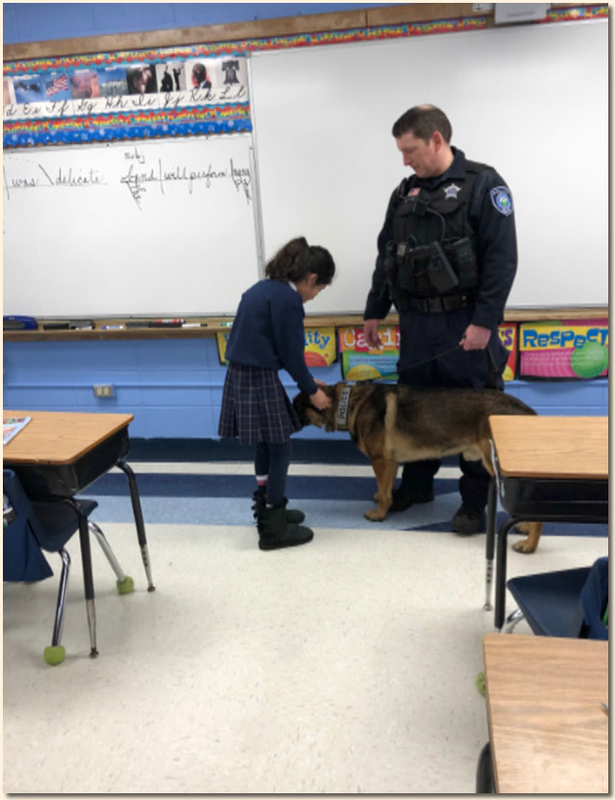 The Fifth Graders were shown how Dogger, the Dare dog sniffs out drugs. His trainer is Officer Mitchell. Here is Zara getting a chance to pet Dogger! did a presentation on George Washington and Abraham Lincoln! The students picked one of the presidents and then became that president. Great job Room 13! 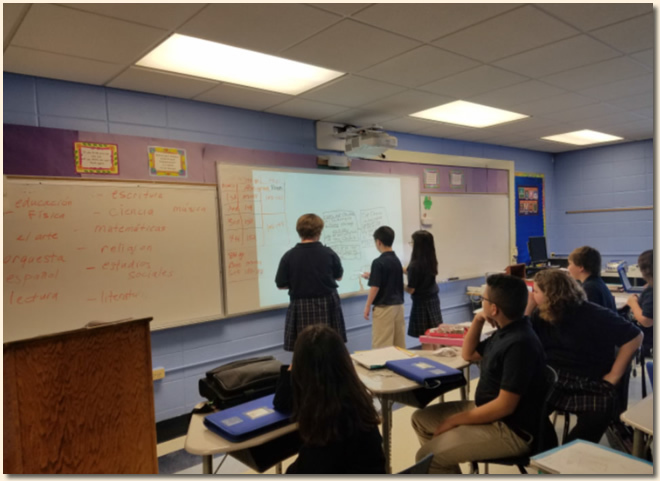 Here are some of our 6th Grade Students working at the Bright Link Board during Religion! We have all this technology thanks to all of you! We really appreciate it! Here’s Emily, Mikey and Julianna working hard. to share in this creative makerspace activity. Here is Xavier, Fritz, Billy and Julian making magic. 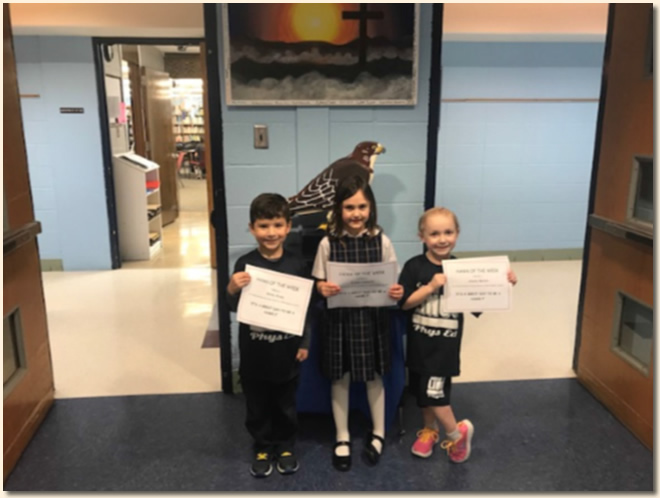 Here are the Hawks of the Week! Bennie Avina, Evelyn Zawacki and Amelia Berkin. during the school day! Congratulations students! Pack the House Day in front of a full house! 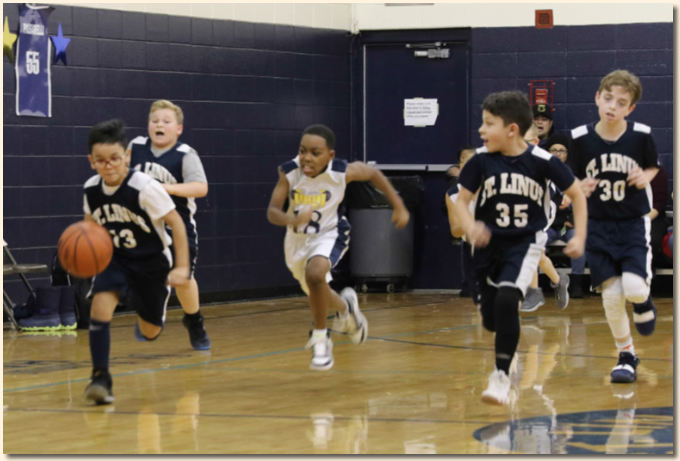 Look at the determination on Isaac, Jimmy, Seamus and Evan’s faces. Go Team!!! 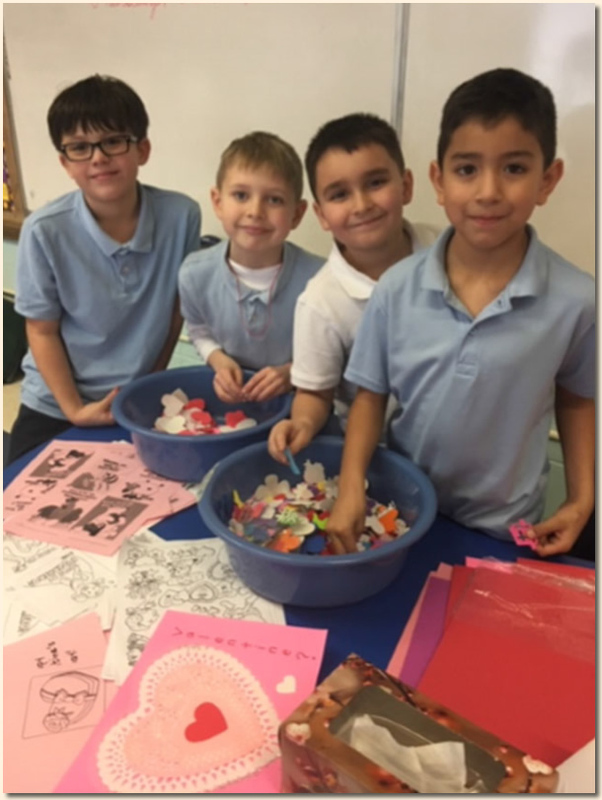 During Catholic Schools Week, our classrooms each did a service project for a local group. 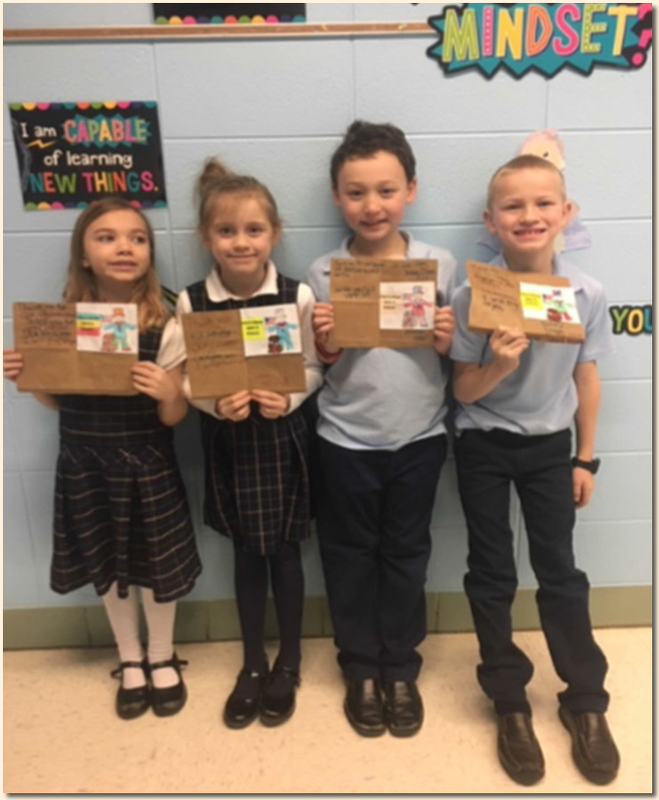 Mrs. O’Connell’s class made cards for our service men and women. Here are Anna, Olivia, Will and Liam holding up the cards they made. working hard in the Science Lab on their DNA project. 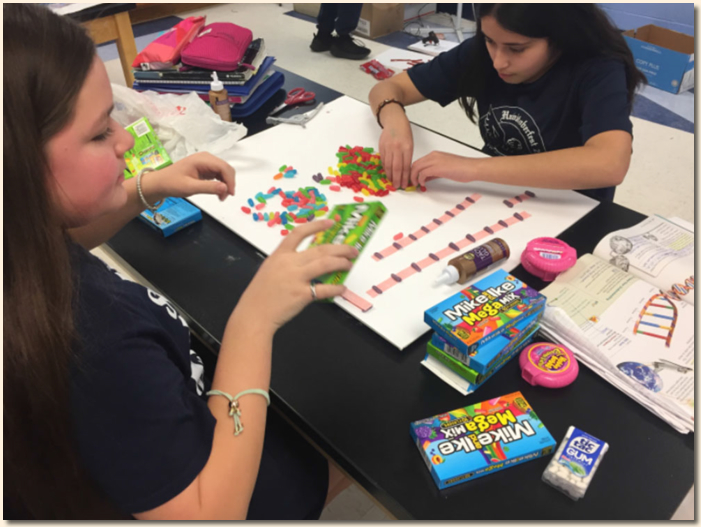 The students had to use real-life materials to create a 3-D model of a DNA strand. “Why They are Blessed to attend Catholic School”. 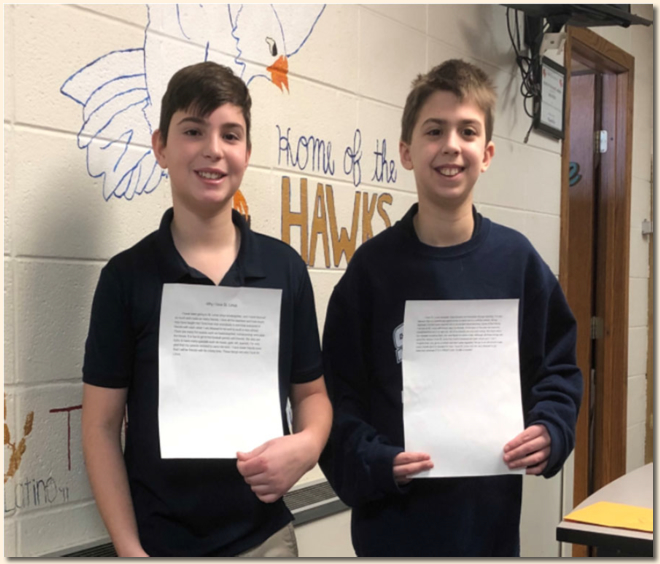 6th Graders Jack and Danny from Room 24 were chosen to read theirs to the whole school. an interactive technology assembly for our Student Appreciation Day. 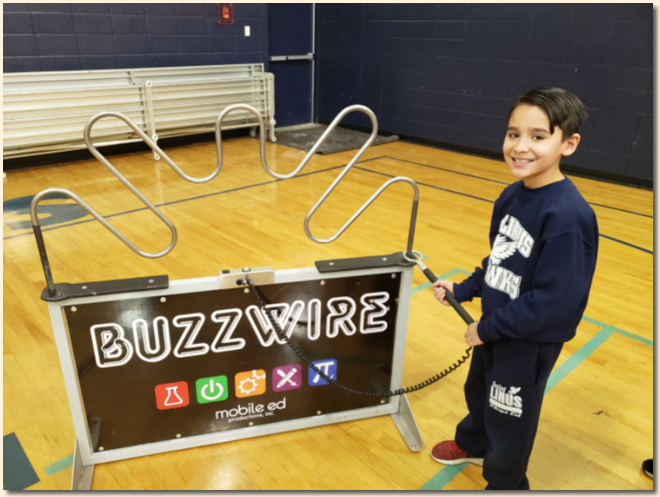 Pictured here is Second Grader Davy Centeno trying the "Buzzwire Activity". 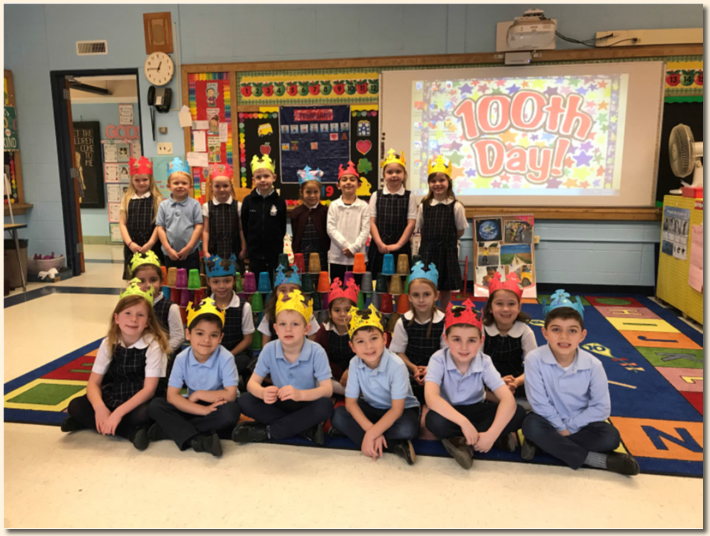 Kindergarten and 1st Grade celebrated the 100th Day of School! 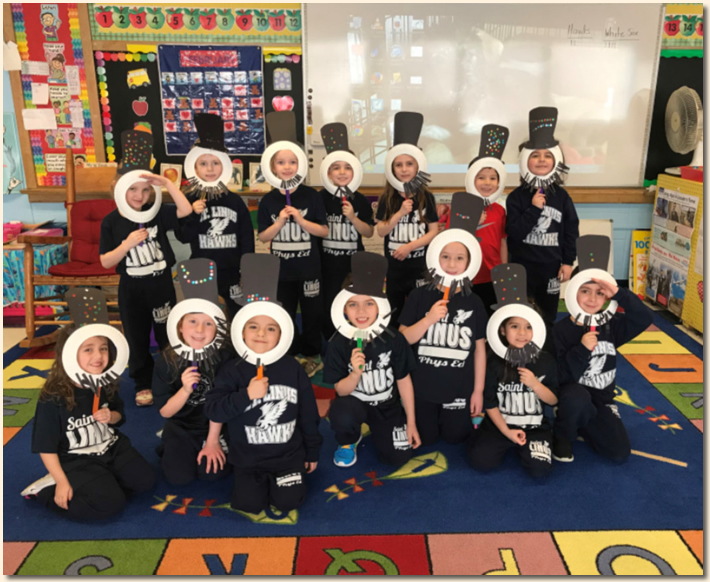 as one of their many 100 days of school activities!